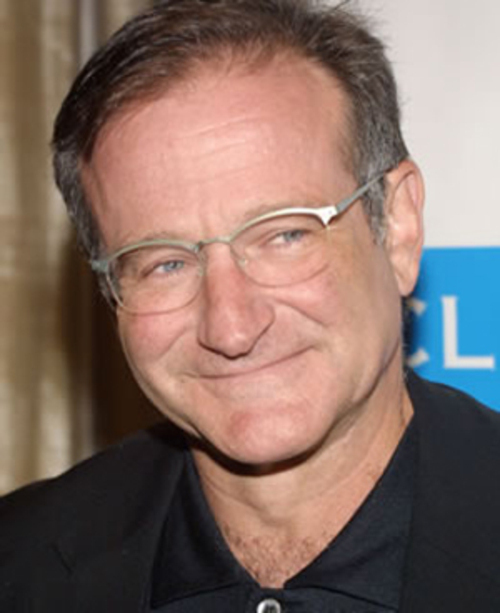 Robin Williams – You will be missed. I’m not usually one for jumping on board the R.I.P. Celebrity bandwagon. Death is sad, losing someone is sad, but generally my tears and sorrows are reserved for those I’ve loved personally, and who have loved me in return. Posting R.I.P. to someone I’ve never met on a social media site is a bit morbid and strange, in my opinion. I just couldn’t get on board with the idea of lamenting the loss of someone I never had. Today was different. Today made me start thinking. I woke up this morning, and did the customary ‘check facebook on my phone with one eye open’ routine, and saw one of my friends had posted something about the passing of Robin Williams. And so had another. And another. The more I scrolled up, the more people were posting about this man who had, in one way or another, meant something to each of them. And for once, I could empathise. As a child, I spent an awful lot of time in my mom’s parents’ house, and her brother still lived at home. My uncle was, and still is, a bit of a geek, and I would sit there with him while he watched Star Trek and Mork and Mindy. Robin Williams in Mork and Mindy was, in my 5 year old mind, the funniest thing I had ever seen. I loved him, and every time I’d hear the opening music coming from the living room, I’d bolt in to sit on the floor and watch the show. 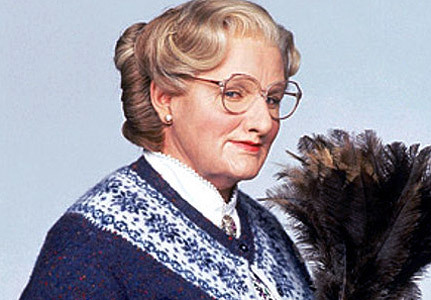 He was hilarious as Mrs. Doubtfire, I loved Aladdin, Good Will Hunting, Patch Adams… the list goes on. As I’ve grown older, I’ve developed a bit of a thing for Woody Allen’s work, and when watching Deconstructing Harry for the first time on Sunday night, was surprised and delighted to find Robin Williams was in that too. But what all of this got me to thinking was how the mass outpouring of sorrow over Robin William’s passing was different to other celebrity R.I.Ps I’ve seen before. You see, Robin Williams wasn’t what I would consider a “celebrity”. We never saw him in magazines with some two-bit ‘journalist’ discussing what he’d worn “in da club”. I had no idea who he was sleeping with, whether or not he shopped in a particular store or what he liked to order at Starbucks. Frankly, I didn’t care. What I did know about him was that he was a funny, smart man whose work I admired. And so did most of my friends, judging by the social media posts this morning. How many famous people can we actually say we admire the work of? And why are we so obsessed with the minutiae of their lives? I’d rather be remembered for something I achieved, or bringing joy to people than for what I looked like at the Grammys in 2005. Robin Williams’ passing is sad, not least because the world has lost someone who contributed something to it… but because there aren’t that many people who do. For all of us, we should take a lesson from it. Don’t try to be the Kim Kardashians or Paris Hiltons of the world. Try to be the Nikola Teslas, the Alan Turings, the Salvador Dalis, the Aldous Huxleys, the F. Scott Fitzgeralds, the Emmeline Pankhurts, the Martin Luther Kings, the Nelson Mandelas, the Martha Gellhorns… and yes, the Robin Williams’ too.